I have a favorite typographical element. It has a variety of names but the easiest one to understand is “hanging numbers”. There’s a very good article about them over here – http://en.wikipedia.org/wiki/Text_figures [wikipedia]. I’m sure having a favorite type element is kinda funny, but is it funnier than having a favorite color or number? 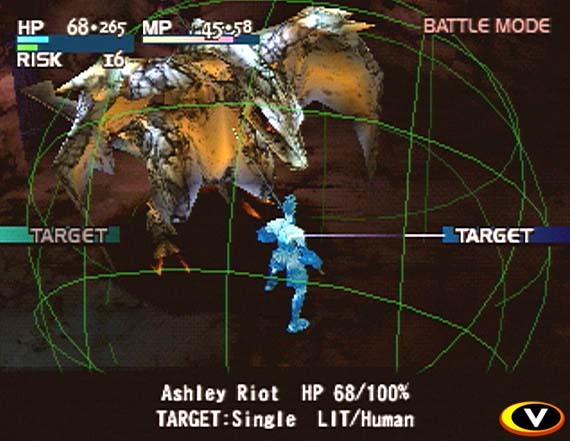 My first stirrings of appreciation for the Text Figure or “hanging number” was playing the game Vagrant Story [Wikipedia]. You can see it in the HP/MP stats in the upper left of the image. Notice how clear the number 265 reads. There is no ambiguous numbers, plus it looks smart! I also think subconciously my possitive assotiation with this game has also led me to hand writing my numbers with a more “swooshy” “9”. Also now that I’m looking at it, my 4’s are now also looking a little like this too. Hm. Interesting. This topic came to mind while I was reading a really cool post about free type faces on Smashing Magazine [smashing magazine]. In the line up of the type faces is one called Open Sans [font squirrel] and in their comments they mention that it has “hanging numbers” which made me look up what that meant and remember where I first saw them. It also gave me a greater appreciation for them. I never knew they were a more specific thing other than a cool element of Vagrant Story.